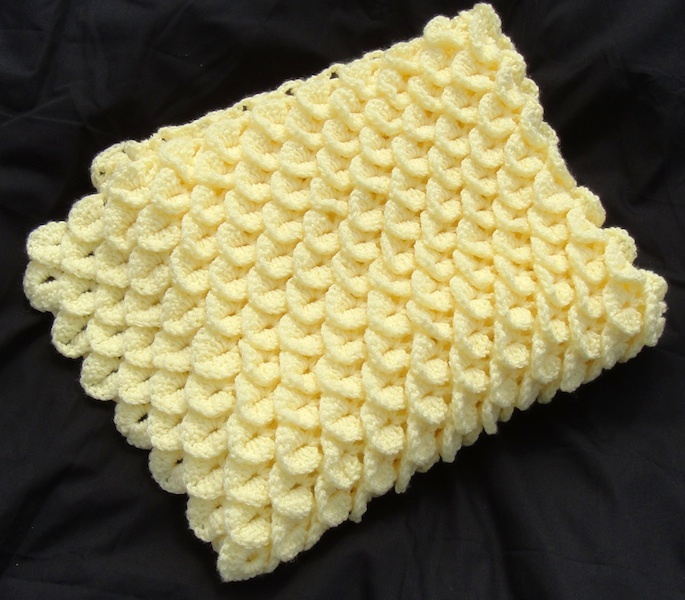 Introducing the Crocodile Stitch Car Seat Canopy! 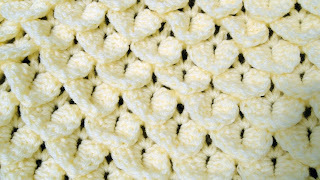 Don't you just love this stitch? 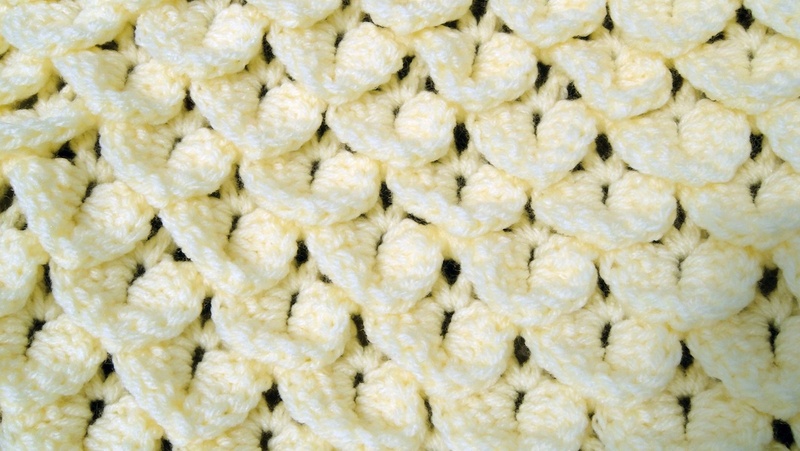 The crocodile stitch is one of the top trending stitches in crochet. I'm pretty sure you can tell why. It's gorgeous and really not that difficult once you figure it out. Hello! 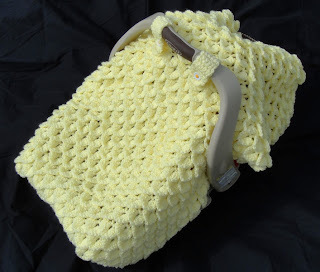 I am making this car seat canopy and I have a question about the straps.. Your pattern sounds as though you make button holes and sew buttons on the strap.. But shouldn't the buttons be attached to the blanket in order to secure blanket around the car seat handle??? Thanks so much!